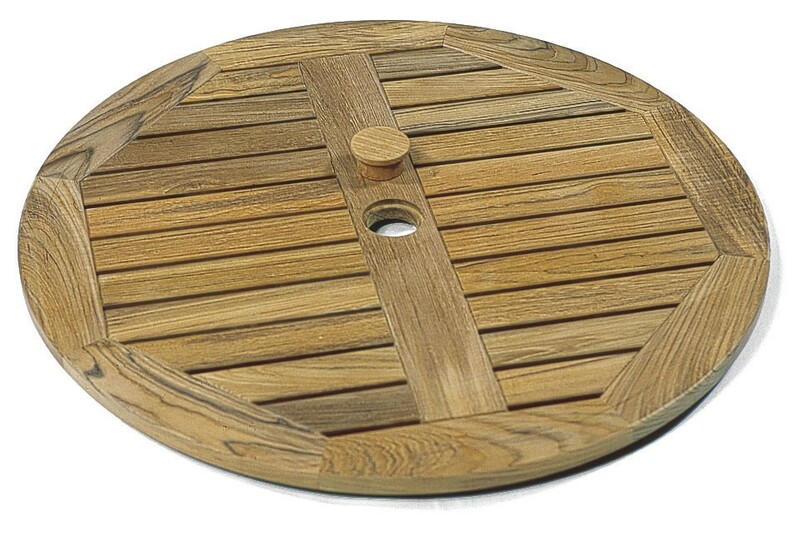 This Lazy susan, is an excellent addition for large teak tables and is perfect for a Teak 150cm Round table. 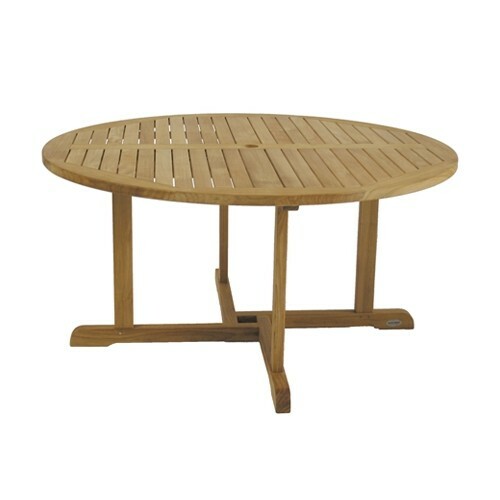 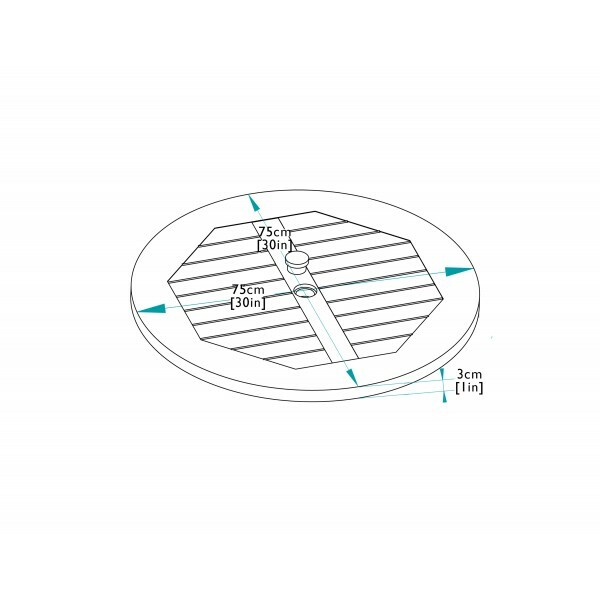 The lazy susan is completely independent and simply sits on top of any suitable table. 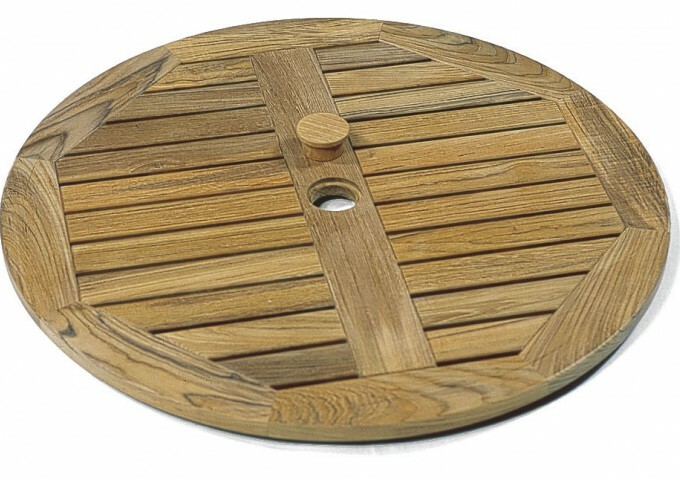 This excellent accessory is made from the finest kiln dried Teak and is available at a very special price due to excess warehouse stock. 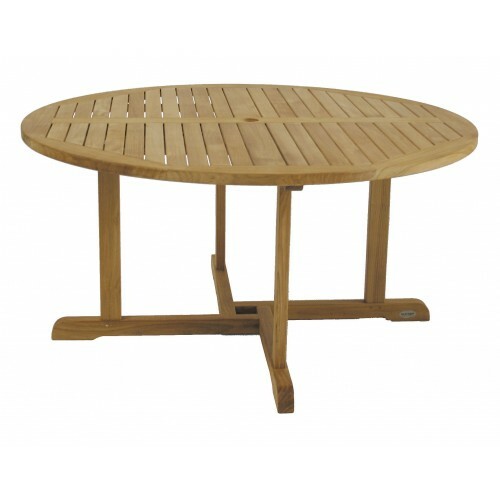 "Very pleased with the product, great quality and really good value for money." 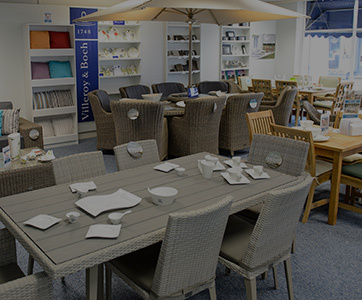 " Very helpful person when I spoke to Amersham branch first. 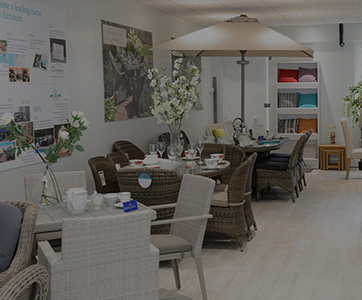 Good service. 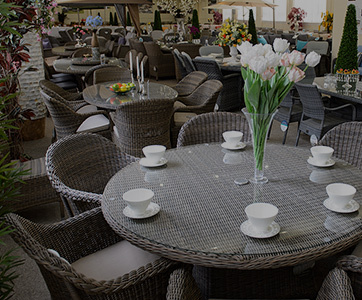 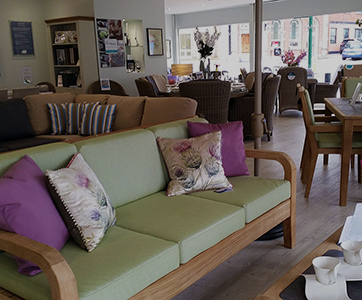 Thank you"
"Have owned Bridgman garden furniture for over 17 years. 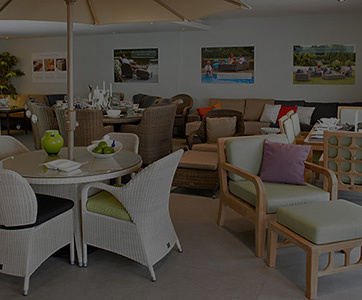 Have always been more than pleased with Bridgman,if ever any problems they have replaced anything straight away."